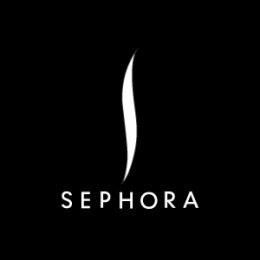 This is the first time Sephora introduce a palette with 130 colours for eye, lip, and full face look. When I got an email from sephora, introducing their new blockbuster 2013, I'm in LOVE! 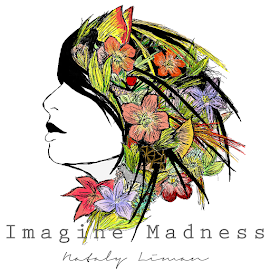 I don't really know what to do with this so many colours, but I really want to buy this. So I just click "add to basket", and here it is. 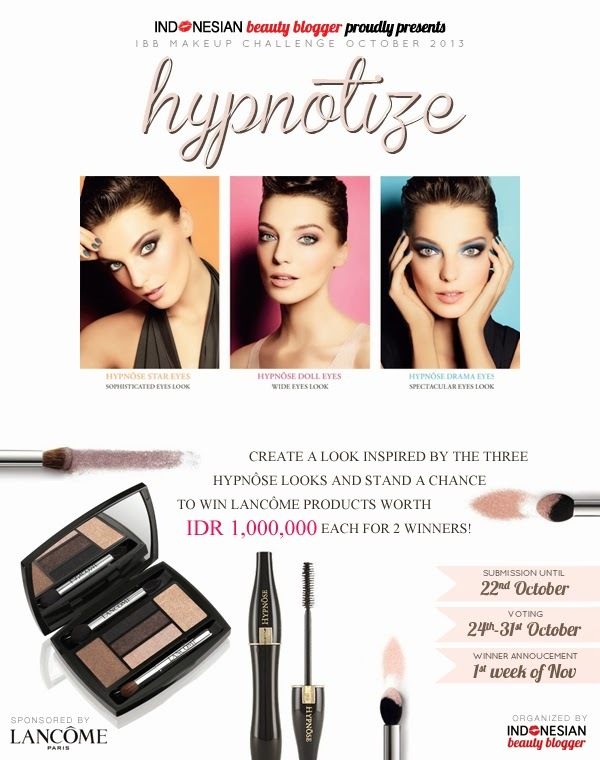 This month, Indonesian Beauty Blogger represent fabulous competition, sponsored by Lancome. As always, challenging competition, famous sponsor, and , lovely prize to win. enjoys : long walks on the beach, creamy eyeshadows & fabulous liners. I ordered elf cosmetic last month for about 200 pcs items. Because I live in Indonesia I cannot check those items immediately after they ship to my address at US. So, just now I check all of it (means it's about a month or almost 2 months after they ship the product). when I open that big box, I'm so happy because everything seems so perfect. nothing damage, or crack. but when I check into details, I found that they ship one wrong palette. ONE from +- 200 items. I ordered 144- piece eyeshadow color bright and they ship 100 piece eyeshadow everyday color to me. so I sent an email to them and ask if I can change the palette or not, because I kinda worry that my order is too long. (remember around 1-2 months ago) I explained to them why I just can check it now, then ask them if I have to send the palette back to them (it will takes a long time because I'll ship internationally).